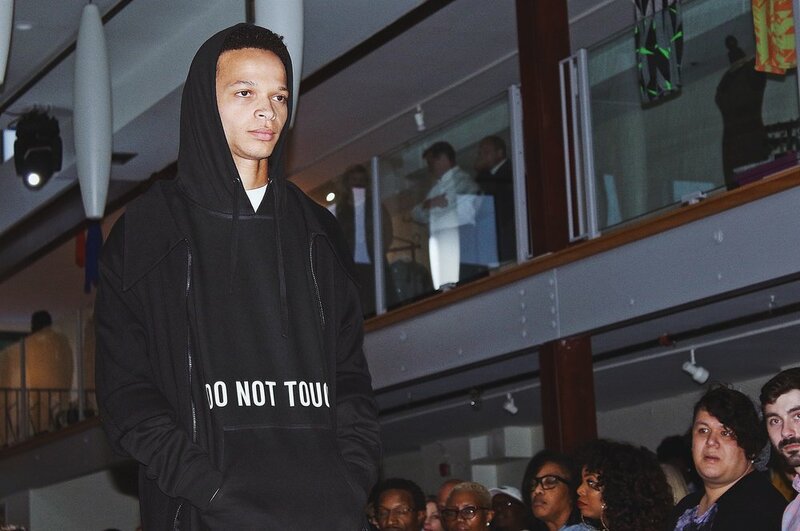 Charles Smith II was introduced to the public of St. Louis for the first time last night at Pins and Needles 2017 at the Majorette in dramatic fashion with his collection “DO NOT TOUCH”, which is inspired in 3 of today's social problems. “Do Not Touch stemmed from the racial police injustice of focal point graphically in scenarios where we are constantly targeted as young black African American men in America which is symbol of, ‘You don't mess with me I don't mess with you,’ so respect my space and respect that my life has worth,” Charles Smith II said. 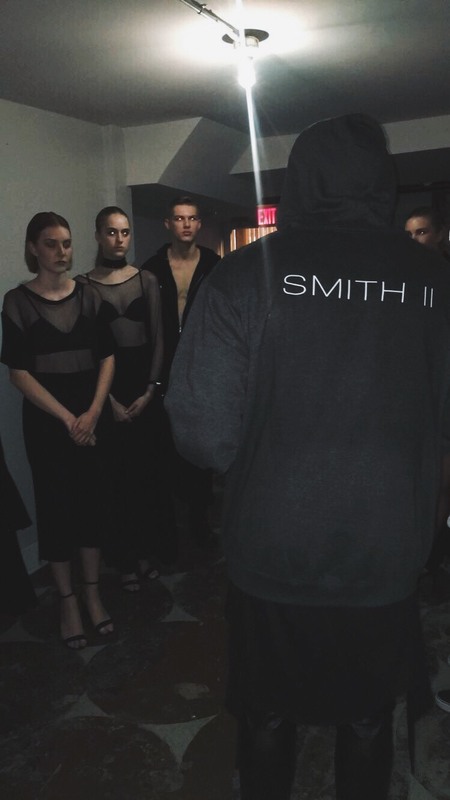 Smith II also uses this collection to elevate the concept of the human body and draw a parallel between it and art; saying that all lives should be held to a higher perspective and be treated with “value and delicacy”. The ultimate inspiration for this collection was the “constant sexualization of women” and the sexual violence directed towards them from catcalls to being grabbed by men while being outside “when clearly it says ‘DO NOT TOUCH’”. The collection also tries to raise awareness to women trafficking. His collection is impacting the St. Louis community. “It’s impacting in a politically relevant acceptance due to the racial divide and the emotional, psychological relevance and effect it has on the community and the culture,” Smith II said. “I believe the impact is imperative and necessary in these times”. 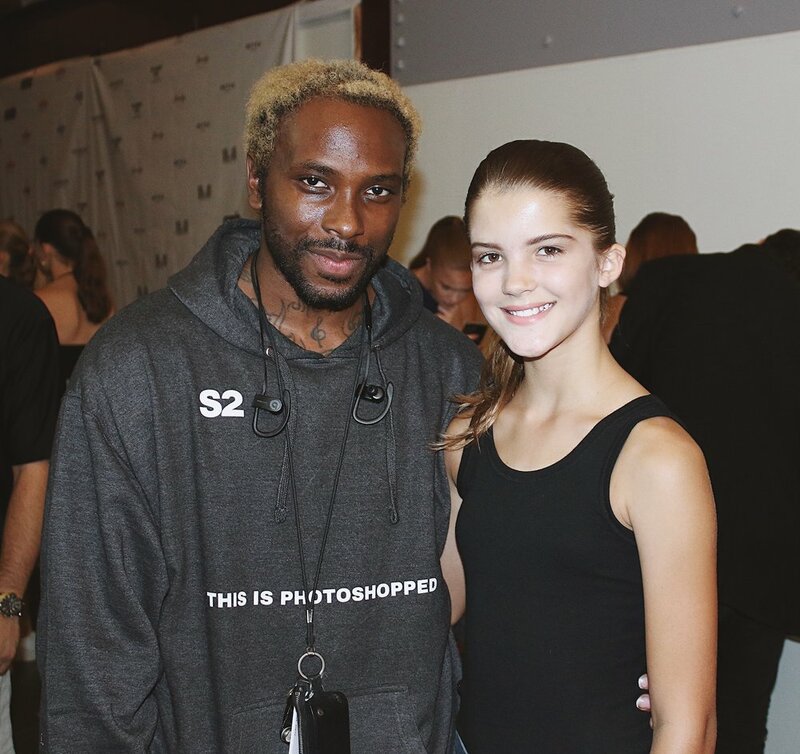 Charles Smith II, who is originally from Harlem, NY relocated to St. Louis since last January for the St. Louis Fashion Fund Incubator program. Pins and Needles 2017 was his first fashion show open to the public of the “Gateway City”; meaning the lucky attendants of the show were the first in St. Louis to see his craftsmanship and creativity come to life. He believes shows like Pins and Needles impact St. Louis by giving exposure and awareness of the local and national creatives. The exposure “of a new outsider being introduced to the public of St. Louis” provided by the show opens up a new market for him. “It was seamlessly perfect and the team was very accommodating,” he said. Up next he will be creating his next collection and “going into over drive with DO NOT TOUCH concepts”, a runway show for St. Louis and directing a creative collective local community selling events to give emerging and established brand a platform to come together by using the power in numbers.